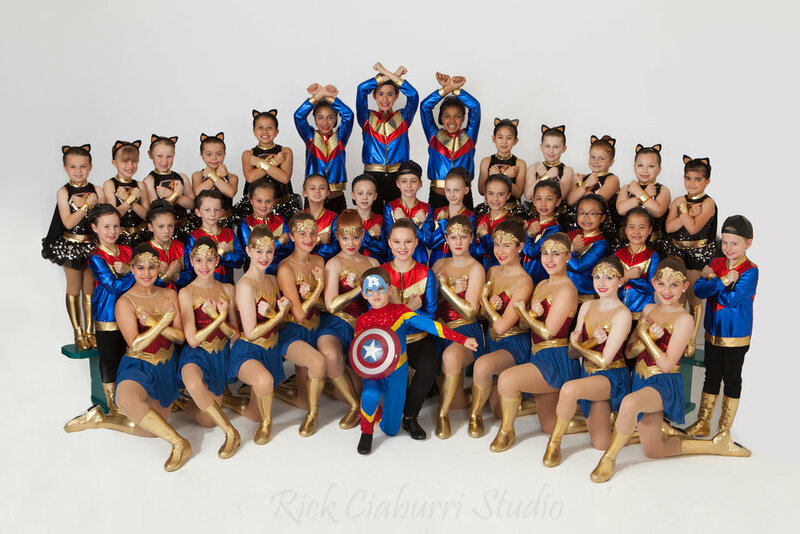 Cheshire Dance Centre has offered the highest quality dance instruction to the Greater Hartford area since 1995. We offer expert instruction in ballet, modern, jazz, and tap to children over 3.5 years and adults. 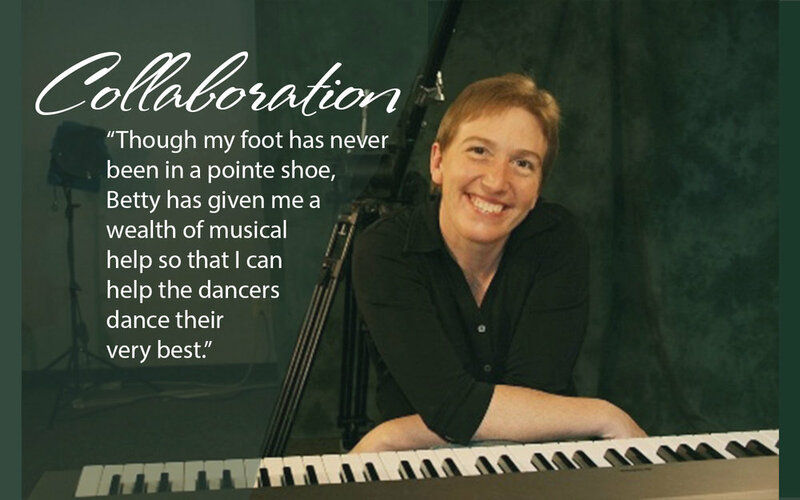 Under the leadership of Betty Seibert, our team of renowned instructors has transformed countless lives through artistry, imagination, and perseverance. Swing by the studio or give us a call today! Best of Cheshire Awards - Vote Today!